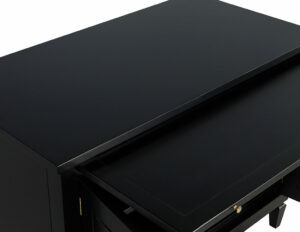 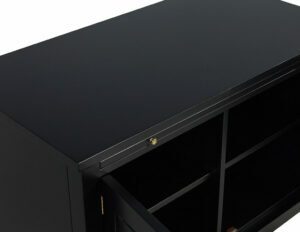 This modern chest is designed by Randal Tysinger. 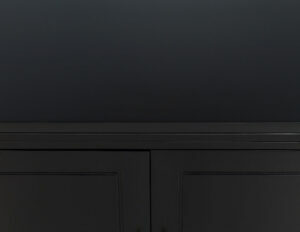 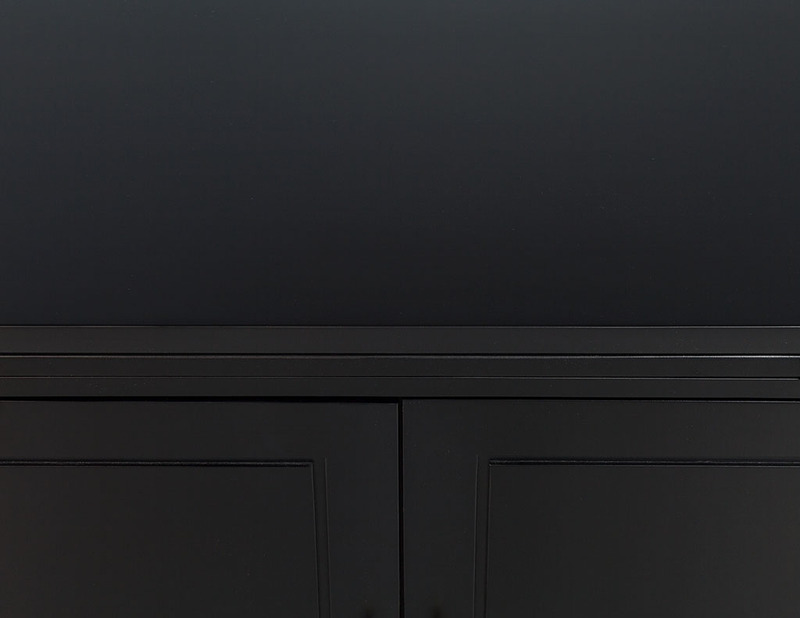 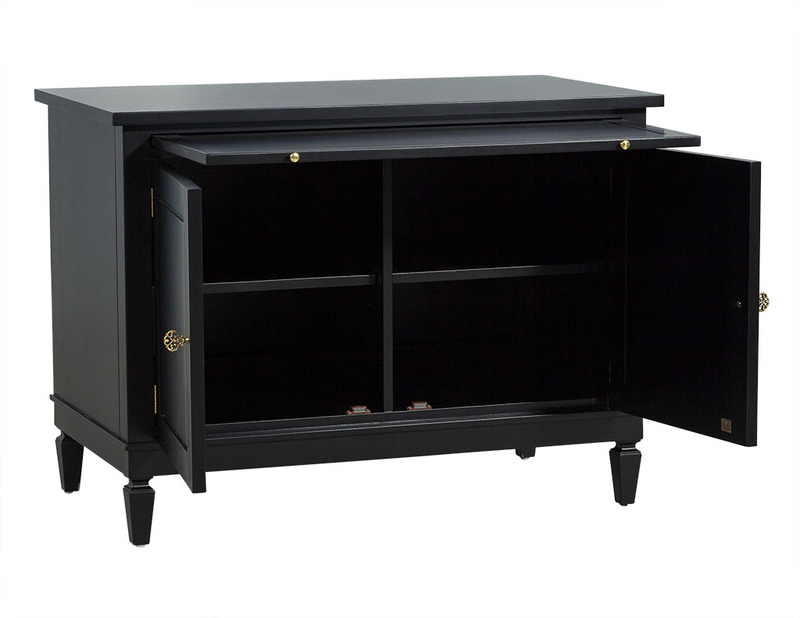 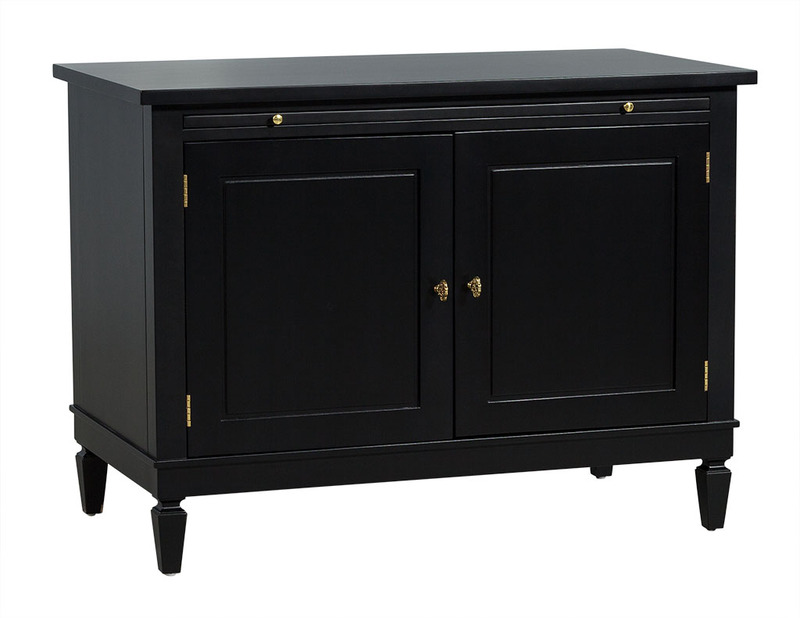 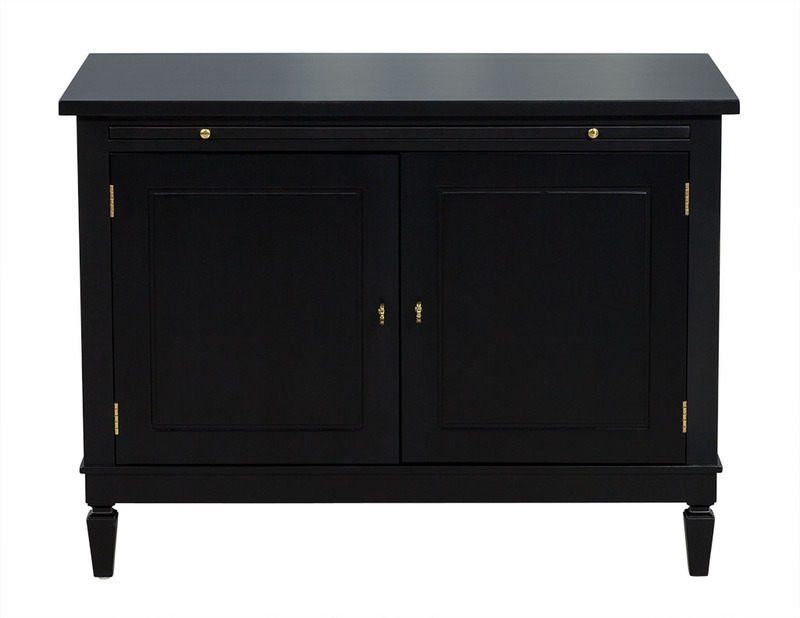 Composed of ebonized wood, the chest contains a pullout shelf and table with two doors and two shelves inside divided at the centre. 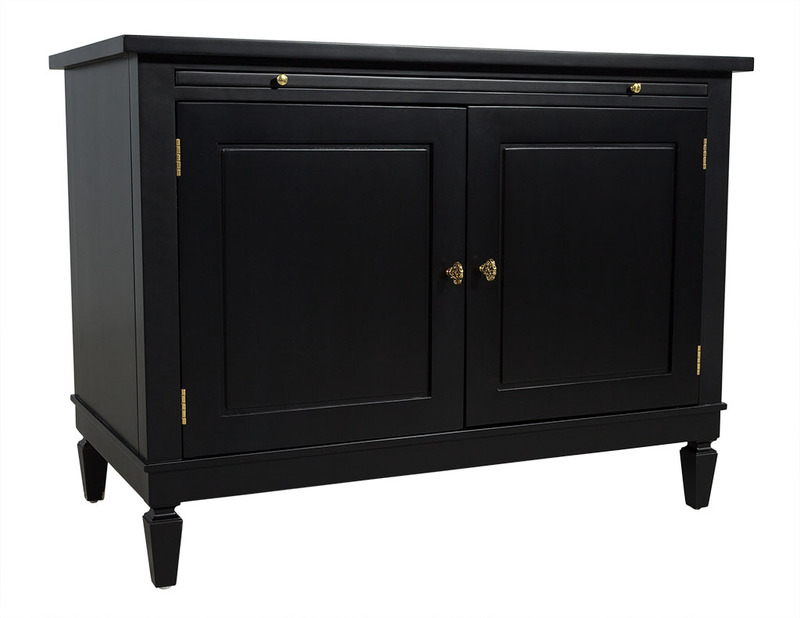 The piece is adorned with brass door hinges, doorknobs and knobs for the pullout shelf. 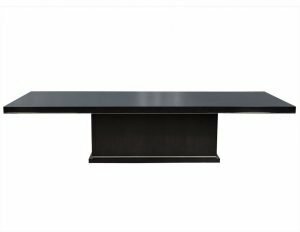 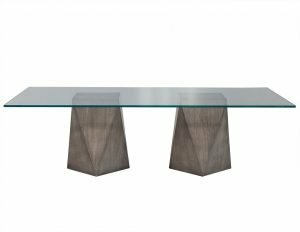 A truly well designed piece, perfect for a sophisticated home.